We are stockist of original lily n jack sbuggle bunnies. 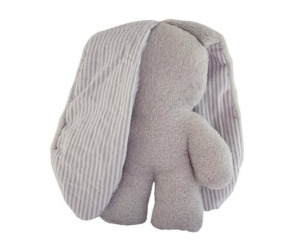 Our bunnies are made with ultra soft fleece blanket and silky satin. Which will provide your little one with ultimate comfort and a sense of security, it is made for bedtime and as a self-soother for your baby or toddler.